64 pages of valuable advice and step-by-step instruction for nine projects. 9.5 x 6.5". Soft cover. 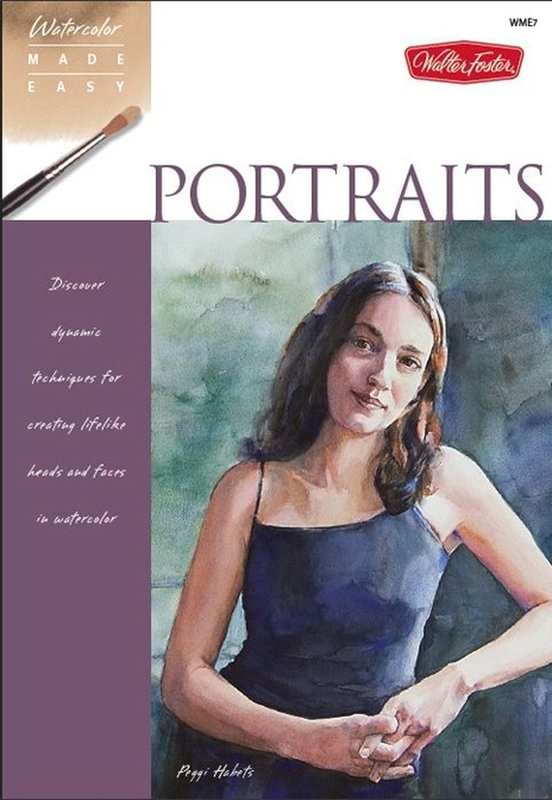 Available at Amazon, Barnes & Nobles, Walter Foster Publishing, or get a personalized copy at one of my watercolor workshops.